HTC is working on its most advanced smartphone till date, to regain the lost market share after releasing series of not so successful smartphones. Specifications of the yet to be unveiled device, codenamed as ‘Perfume' is supposed to be sold in the market as the One M10. Android 6.0.1 Marshmallow will be supported and HTC's Sense 8.0 UI will customize the smartphone. 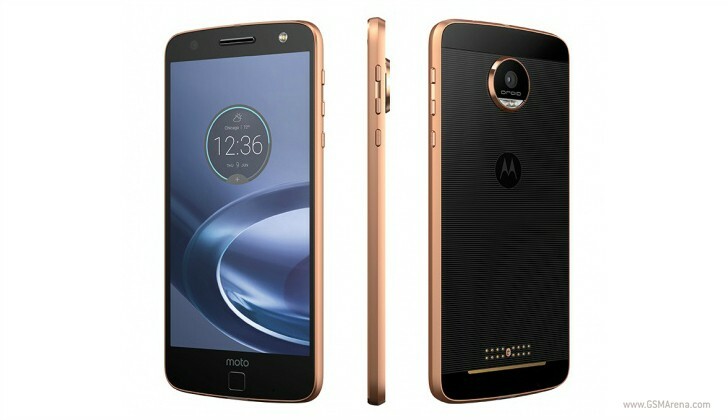 The 5.1-inch Perfume will be very first smartphone with a 1440 x 2560 QHD display - which seems like a AMOLED type, as per the person who gots hands-on with the prototype. 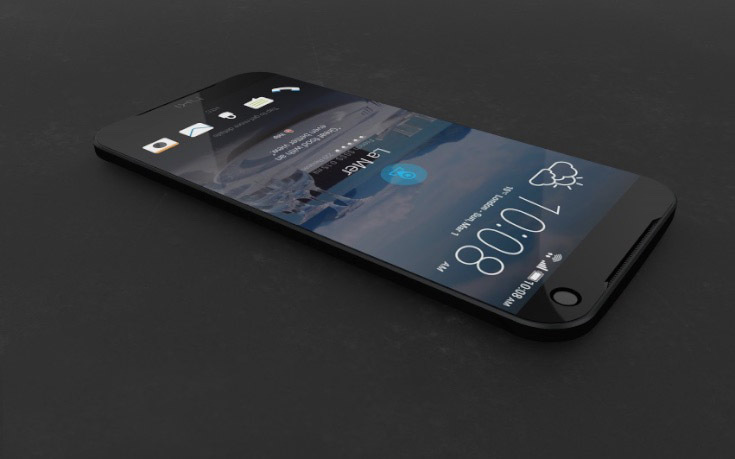 HTC will also bundle a fingerprint scanner, embedded in the home button just like the Samsung Galaxy. 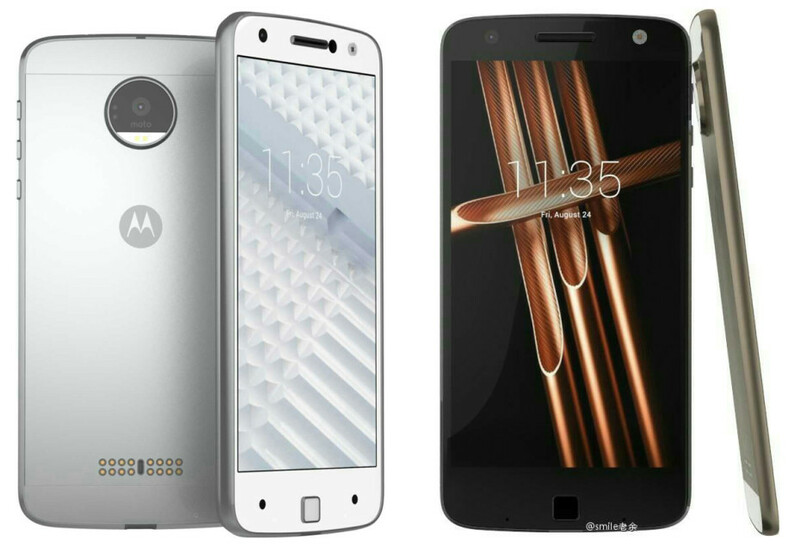 This device is powered by Qualcomm's latest top-notch processor, the Snapdragon 820 system-on-a-chip backed by Adreno 530 graphics. The prototype had 4GB of RAM and 23GB of free internal disk space (complemented by a microSD slot) - which makes it 32GB total, excluding operating system and rest of the preloaded software. There might be difference in the design of the prototype and the final device. 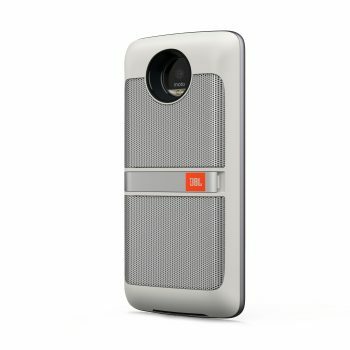 Perfume will feature a 12-UltraPixel snapper in the back which will also have laser-assisted autofocus. Both of the cameras in the front and back will have optical image stabilization. There is a drawback when it comes to the quality of sound - there won't be any Boomsound audio experience. 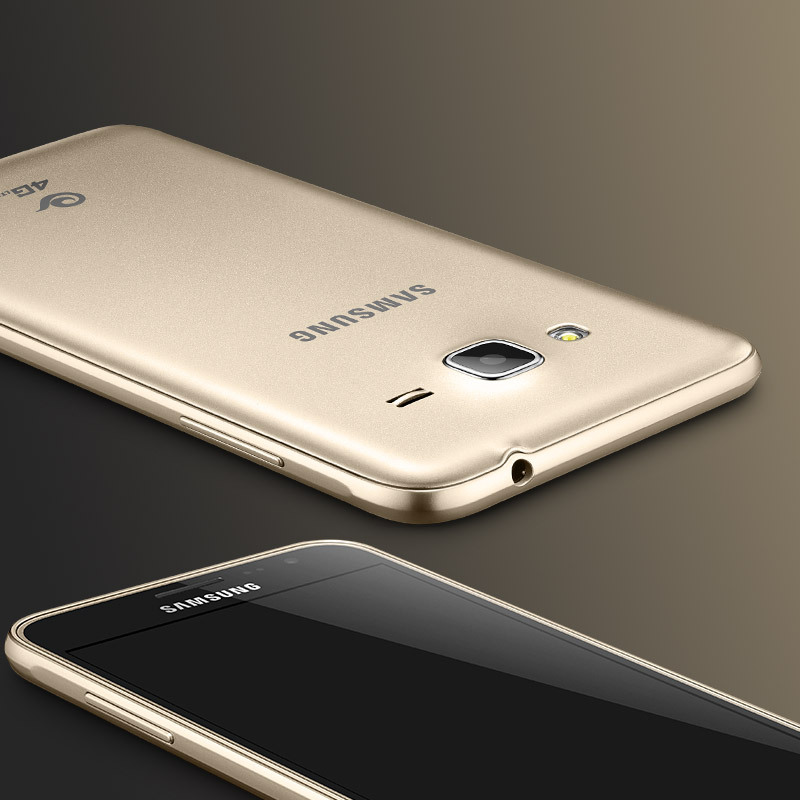 Samsung has added a new budget phone to the J series in the Chinese market after making many unofficial appearances. 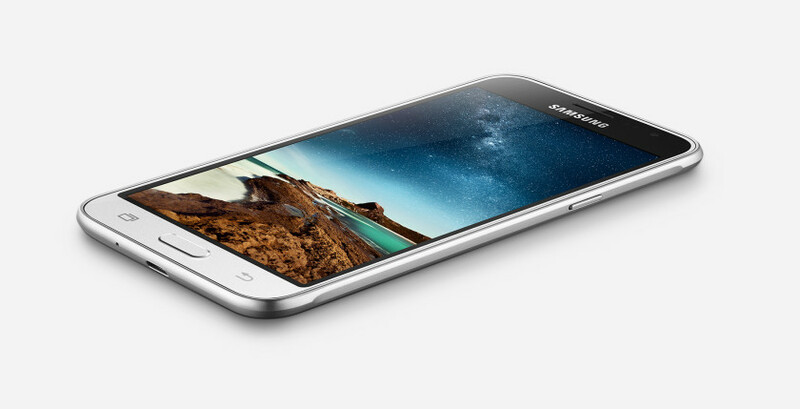 In terms of specifications the new phone, Galaxy J3⑥ is almost similar to Galaxy J5 and Galaxy On5 (launched in India this month). It is available in the chinese website and in every listing ⑥ is listed in the title. A Super AMOLED 5-inch HD display and big battery (2,600 mAh) are the most important features here, given that they are the two features that aren't quite common on budget devices. The J3⑥ sports an unspecified quad-core processor clocked at 1.2GHz, 1.5GB of RAM, an 8-megapixel rear camera, a 5-megapixel front-facing camera, and 8GB of expandable storage. The phone's width is of 7.9 mm, which also matches with the J5. Samsung's been advocating the benefits of AMOLED displays for years, but it's doing it more frequently lately because it recently released its Galaxy Tab S 10.5 and Galaxy Tab S 8.4, the world's first high-res Super AMOLED tablets. 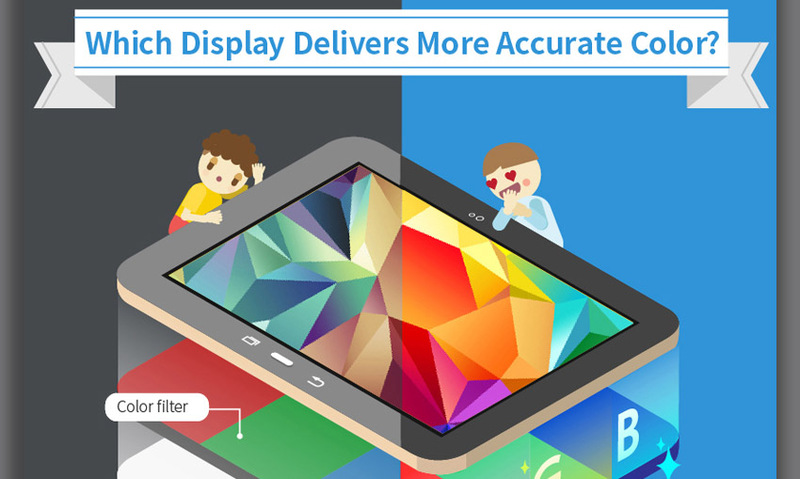 Without going into technical details, Samsung posted an infographic that shows why Super AMOLED screens are better than the LCD ones. Among the listed reasons you'll find a higher contrast ratio, wider viewing angles, and more accurate colors. Check the Infographic below. Samsung has been teasing its development of a 4K AMOLED display for a long time now, but now a new piece of information suggests the first phone to brag with it is the Galaxy Note 5. 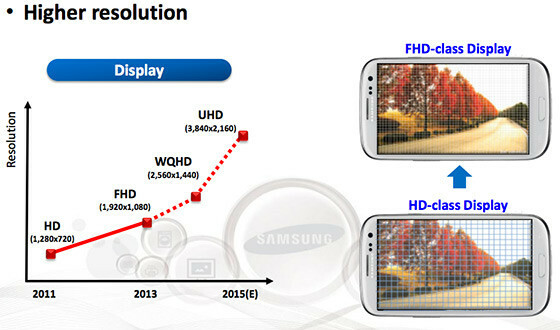 According to a new Samsung display roadmap, a Samsung 4K AMOLED screen is 6" in diagonal and packs a pixel density of 743ppi is coming on 2015. This information is not confirmed yet, it's very early to say, but is highly likely for Samsung to use this display on its upcoming Phablet. The Galaxy Note family of smartphones grow ever so larger in terms of display, so a 6" would be a logical evolutionary step for the Galaxy Note 5. Moreover, recent rumors suggest that Galaxy Note 5 will be powered by an Exynos 7420 Octa-core chipset, which would have four Cortex-A57 cores + four Cortex-A53. A New Galaxy note will be coming next year for sure and the korean giant labs is already preparing for it. Samsung has been teasing its development of a 4K AMOLED display for a long time now, but now a new piece of information suggests the first phone to brag with it is the Galaxy Note 5. Weibo has long since been the ultimate place to find awesome leaks and this one is no exception either. 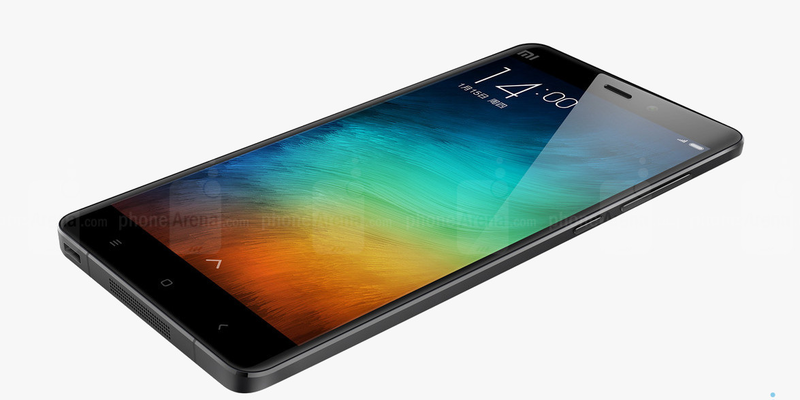 If the news does turn out to be true, then it would truly be awesome for fans of the Chinese smartphone maker Xiaomi. It should be noted that although Samsung is currently leading the pack with their new generation of bezel-less beauties (Galaxy S8/S8+), it was Xiaomi who reinvented the genre with the Mi Mix after the Sharp Aquos began the trend back in 2014. According to the report, the highly anticipated Mi Mix 2 and Mi Note 3 are likely going to sport curved AMOLED displays made by Samsung. Given that Samsung's curved AMOLED displays are inarguably the best in the business, it looks like we are in for some seriously stunning smartphones from Xiaomi this year. The only gripe is that those models have so far not been released outside China. Let' hope that the Chinese manufacturer changes up its strategy this year around. If there's something even the greatest critique of Samsung will admit, then that would be the fact that the Korean company simply makes the best display panels in the mobile industry. In fact its display department is so strong that it is literally making billions from the competition (read Apple) by selling them their OLED panels! In a recent news post by The Investor, Chinese smartphone giant Xiaomi is about to become another OLED customer for Samsung Display. This doesn't really come as surprise given the monopoly that Samsung holds in the mobile OLED panel manufacturing industry. If the report is true then the Xiaomi Mi 7 will feature a 6.01-inch OLED panel supplied by Samsung, but whether or not it will be a QHD display is something that is unclear at this time. The shipment order at the moment stands at 3.2 (1 million in the first month, followed by the rest in the next) million units approximately, which should start reaching Xiaomi's manufacturing units by December 2017 -January 2018. This agreement is reportedly a result of the deal between Xiaomi and LG for 5.49-inch OLED panels breaking due to operational delays on LG's part. 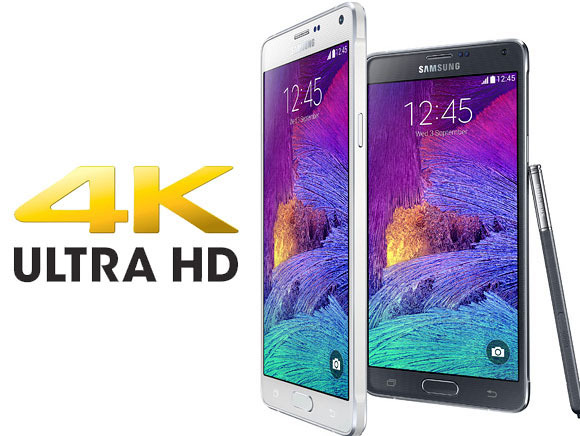 Manufacturing an AMOLED display is now officially cheaper than producing a LCD panel! 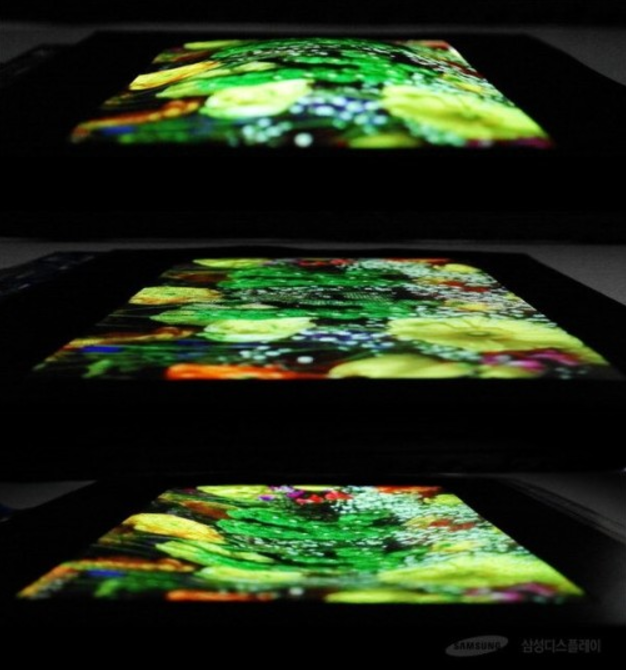 AMOLED panels are superior to LCD panels in color reproduction, brightness, contrast, saturation and power efficiency. This might raise the question, why AMOLED panels are not used more widely then? The answer "used to be" that AMOLED displays are more expensive to make compared to LCD panels. This however, is not a valid answer anymore because the manufacturing cost of an AMOLED panel has now fallen below even that of an LCD. 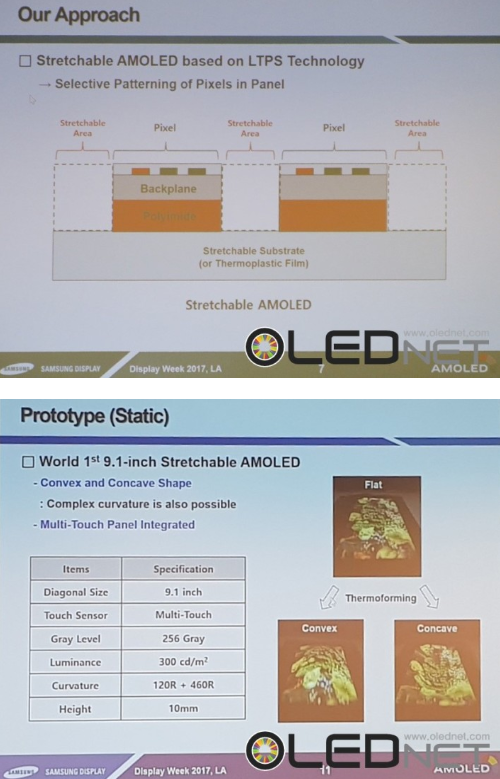 According to reports from IHS Technology, production costs for AMOLED panels have become lesser than even the LCD in just twenty-four months time and even that was predicted roughly two years ago by experts! As things stand now in Q1 2016, a 5" FHD AMOLED display designed for smartphones should cost around $14.30 to manufacture. The same 5" FHD LTPS LCD panel on the other hand is manufactured at a cost of $14.60 apparently. Once you consider an older piece of data which shows that the same AMOLED panel would cost the manufacturer $17.10 to make in 2015, while the LCD panel was only slightly more expensive at $15.70, things start to look a lot more impressive. 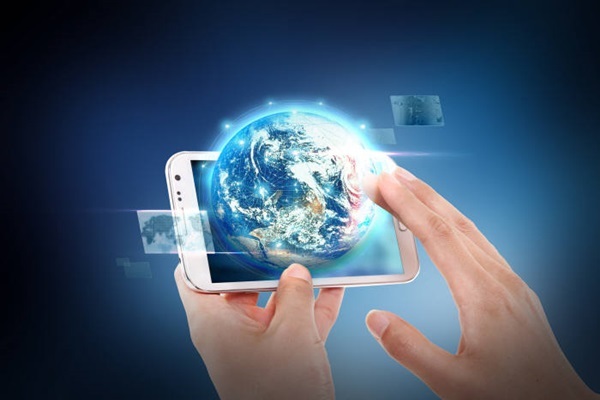 Keep in mind that the LTPS LCD (low Temperature Poly-Silicon Liquid Crystal Display) mentioned is the same one that is widely used and considered as the most efficient version of the LCD technology. It seems that the days of the LCD are numbered as smartphone displays will most likely soon be dominated by the mighty AMOLED now. Tags: htc's 'perfume' offer quad-hd amoled display laser-assisted 12mp ultrapixel camera more galaxy j3⑥ goes live china with 5-inch amoled display 600 mah battery infographic samsung different between super amoled lcd screens samsung galaxy note feature 6-inch amoled display next year next-gen samsung galaxy note feature 6-inch amoled display samsung curved amoled displays could making way onto xiaomi mix note world’s first 9.1-inch stretchable amoled display revealed samsung xiaomi could start using super amoled displays samsung moto force announced with high specs like snapdragon 820 soc mods 1440p amoled display but without standard 3.5mm headphone jack manufacturing amoled display now officially cheaper than producing lcd panel!